Large beautiful condo PRICED TO SELL! Open and airy. 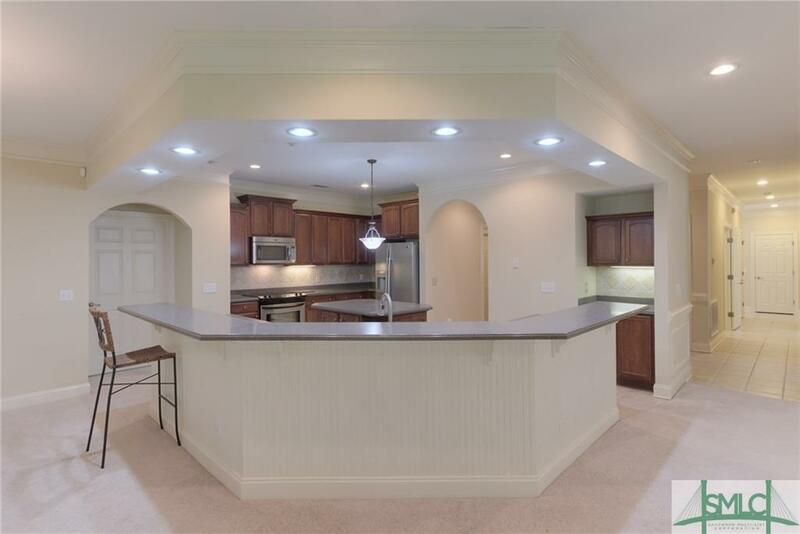 Huge kitchen open to greatroom. Covered and screened porch off master and greatroom. 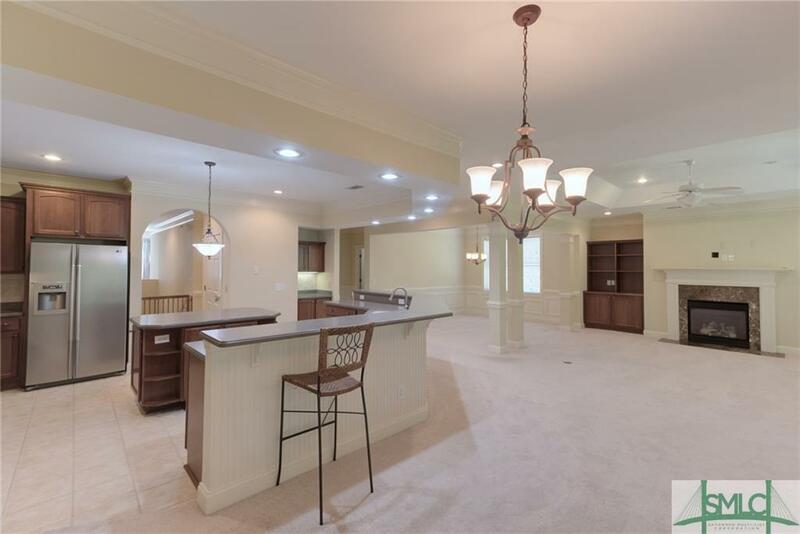 Master and all guest bedrooms on same floor but split. Built in office area. Upgraded bathrooms. 2 Car Garage. 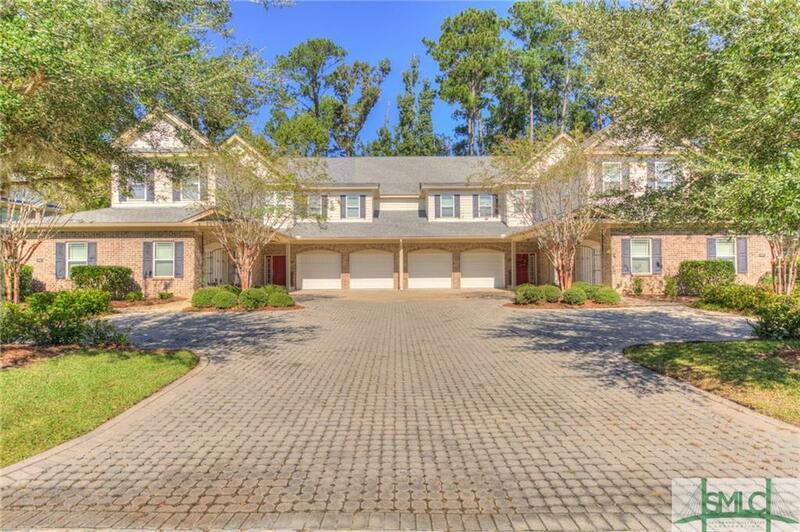 Gated community in deep water community with pool, clubhouse and tons of greenspace. 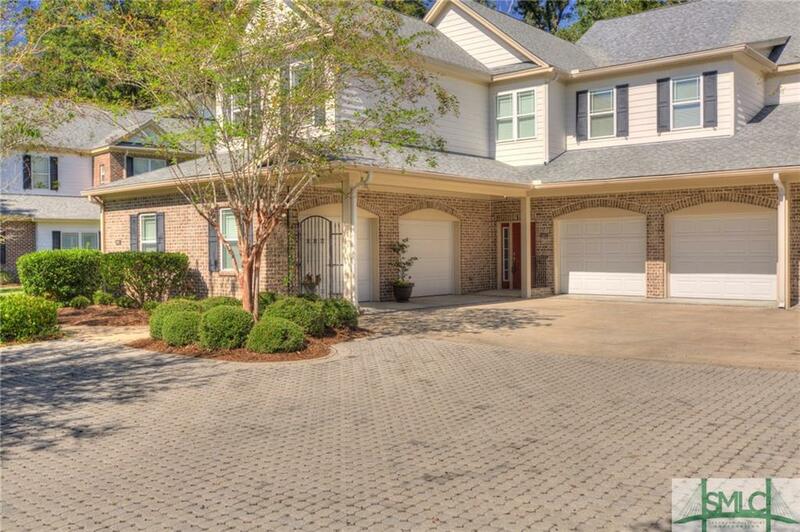 Listing courtesy of Teresa H. Cowart of Re/Max Accent. © 2019 Savannah Multi-List Corporation. All rights reserved.